Awhile ago, I�d read an article outlining how games are beginning to target older audiences, in an effort to appeal to the finally-aging fan base of our favorite medium. 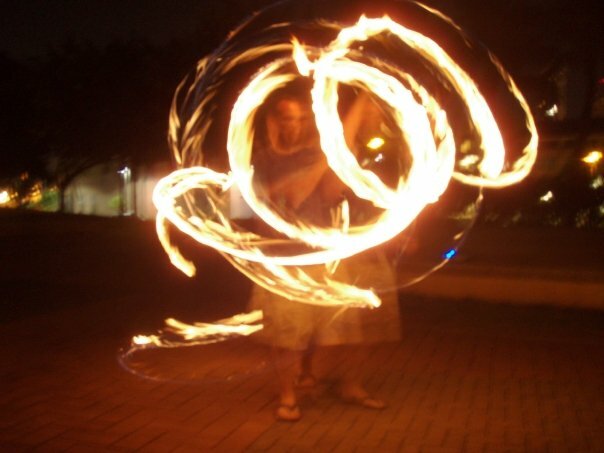 It was an interesting read, and one that wasn�t unexpected, but still struck a chord with me. Recently though, I was surprised to realize that many of the games I�d been becoming enraptured with embodied this idea. Now, I have no children, nor am I personally sure I�m ever going to, but I was surprised to see just how strongly these appeal to me. I�ve never been one to shy away from having an emotional reaction to a good story, so when I say that dad movies always manage to affect me, understand that they usually hit hard. Big Fish, Field of Dreams, etc... these movies always hit home. 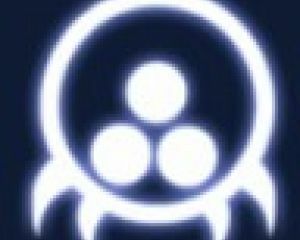 Strangely enough though, it�s the role reversal found in the games I�ve been playing that�s having the same effect. It started with Red Dead Redemption. Minor spoilers here, nothing too major, but if you�d rather, just skip down after the image. The game took awhile to grip me, but after it did, I was hooked. I really got into John�s story, his hunt for these men, his desire to protect his family, it became personal. At the end, after all is said and done, the time you get to spend with your son really got to me. It was a fantastic reward, getting to spend time doing mundane things with your child after all the violence and madness. My dad can bullet-time kill your dad. Fast forward to a month or two ago, when I finally stumbled into The Walking Dead. Going in, I knew nothing about this game. The first episode was good, mind you, but the real beauty didn�t occur to me until sometime a bit later. I�m talking, of course, about Clementine. 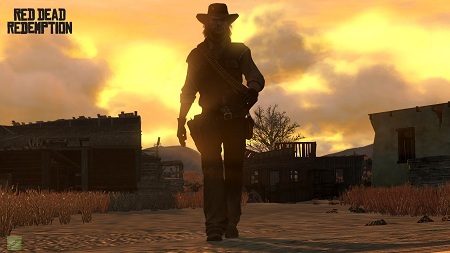 For what it�s worth, I�ve never encountered a child character more compelling or better realized in a game. I think it was sometime around chapter 3 that it suddenly hit me that I wasn�t making decisions that benefitted my character most or that were the usual choices I�d make in a game... I was making the choices that I felt were best for Clem. Both Lee and Clem�s relationship and watching Kenny fight to keep his family safe really impacted me on a personal level. 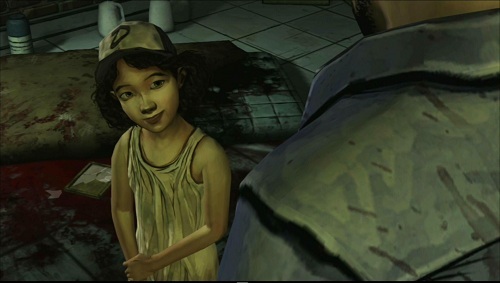 The moment Clem admitted to putting a bug on Duck�s pillow with that mischievous grin, I knew I would do anything to make sure she made it through that game. Out of context, this picture is sketchy as hell. 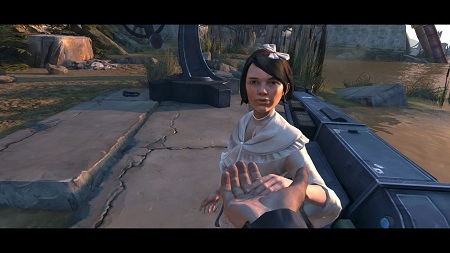 Dishonored, which I�m currently playing through, is another game which has a strong father theme. It makes the player question his actions, whether he wants to seek out and realize his revenge for the terrible things done to him or whether he can forgive and let go of these grievances in hopes of not destroying the city that his young ward is meant to inherit. While I don�t think Dishonored is particularly well written, the idea is there and it is something I can�t help but keep in mind as the �choke a fool� and the �stab a fool� options pop up on my screen. Hit-Girl seems to be collecting screwed up father figures. I like this trend. I never expected I would, but I like games that put me into this protector sort of position. It feels more real and feels far more emotionally gripping than saving the world or a kingdom or just getting revenge. It forces me to think outside the box. 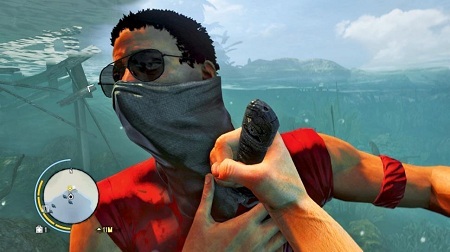 In Far Cry 3, my choices are �shoot someone with a rifle from far away�, �sic a bear on people� or �stab people in the throat�. While an absurdly fun game (emphasis on absurdly fun), these are personal, selfish choices. They don�t matter in the long run. Being forced to decide what�s best for another, to weigh my actions according to someone else�s standards... that provides a strong, memorable obstacle for me. I will always remember sweating in front of my monitor, hands frozen on the keyboard, as Clementine looked up at me, patiently awaiting my answer to an absolutely gut-wrenching question. Well thank goodness there aren�t any children around to see this. How about the rest of you? Do you feel the same way? What moments in games do you remember affecting you due to it�s effect not on you or your avatar, but another character?